After finding the right bedding for my room, I decided that my bed needed to be updated as well. I've had the same canopy bed since high school, and now that I am in my late 20s, the princess look isn't really appropriate...HA! 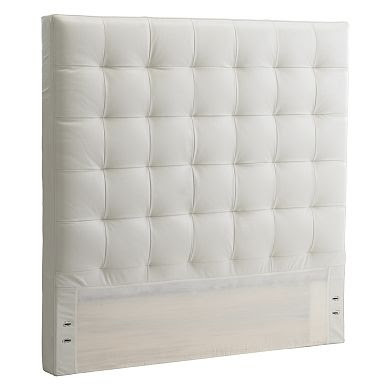 Luckily, my favorite websites have so many great options for headboards and frames. Check them out! This Mosaic Bed is made from vintage barn wood and fabricated in the USA. I love the pattern and that the wood grains are different in color. It adds a little surprise pop. 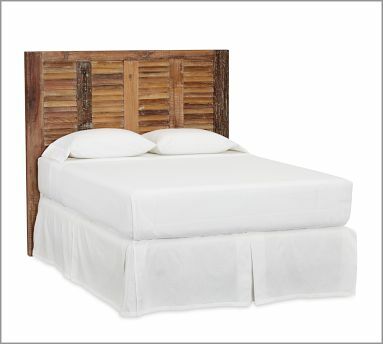 Also made from reclaimed wood, this Shutter Bed was made using four shutter panels. I imagine that the wood was rescued from a deteriorating barn somewhere in a quaint part of France, too much? NO! By far my favorite, the Tufted leather headboard is stylish and modern. It is classic in a since that it will go with any room decor. Another view of the leather headboard. 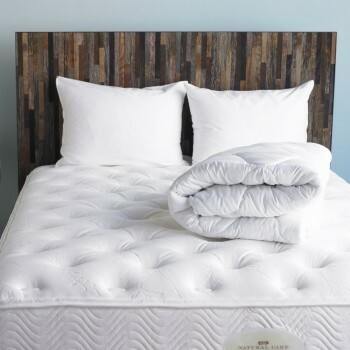 The Lotus Bed is delicate and literally is the artwork a room needs. It's so exotic and detailed! 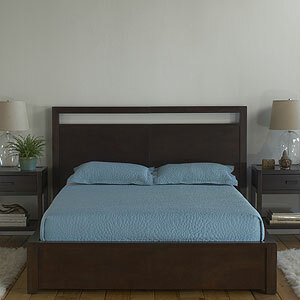 Last but not least, the Platform Bed is a lovely shade of dark Mahogany. Modern lines stream through the shape and brings a sort of timid glamor. Decisions, decisions! Can't I choose all of them?